What’s the Difference Between a Stye and a Chalazion? Styes form as a result of an infection (usually bacterial) in the root of an eyelash. The result is a raised, swollen, painful, red bump near the edge of your eyelid. A chalazion, however, is more likely to be found a little farther up inside your upper or lower eyelid. 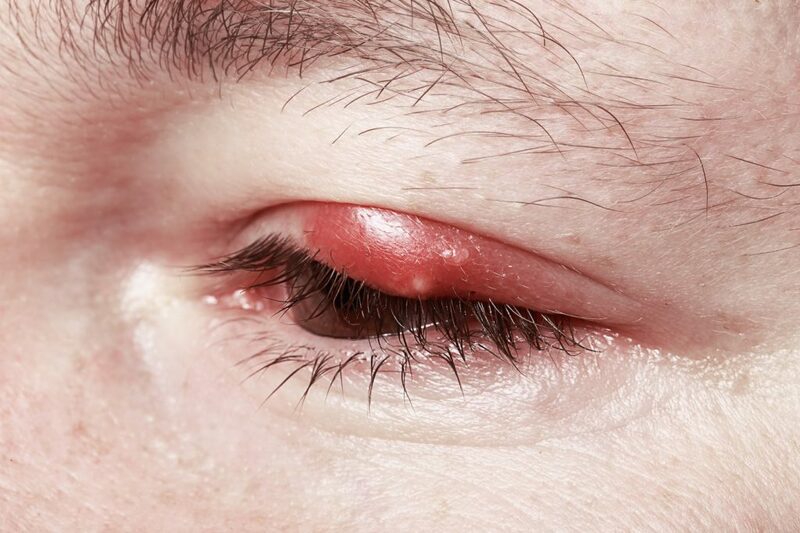 Left untreated, the chronic infection in a stye can trigger the formation of a chalazion. It’s your body’s way of trapping the unwanted guests in a cyst. But chalazia can form on their own when a small oil gland (called the “meibomian gland”) in the upper or lower eyelid gets blocked. Keeping your eyes clean is the best way to avoid infection. Clean contact lenses as directed, don’t go to sleep wearing eye makeup, and never touch your eyes with unwashed hands. If you develop a stye or chalazion, then keep the area clean and make-up free. Place a warm washcloth on the area and massage gently to encourage drainage. But never try to squeeze it! Still not sure what that bump on your eyelid is? If it’s not getting any better, then it could be time to go see Dr. Kami Parsa about it. If it’s a chalazion that’s causing you a lot of pain or annoyance, he can perform an in-office procedure to drain the buildup. Posted on behalf of Kami Parsa, M.D.